The Profoto RFi 3' Octa Softbox connects to a speedring (not included, see Notes tab) via included rods and the pair are then connected to a flash/strobe for light shaping. It is rugged enough to be used outdoors and is deep enough to produce pleasing wrap-around lighting effects on your subject. The silver interior provides contrast while the double layer diffuser and removable baffle keep your lighting soft. 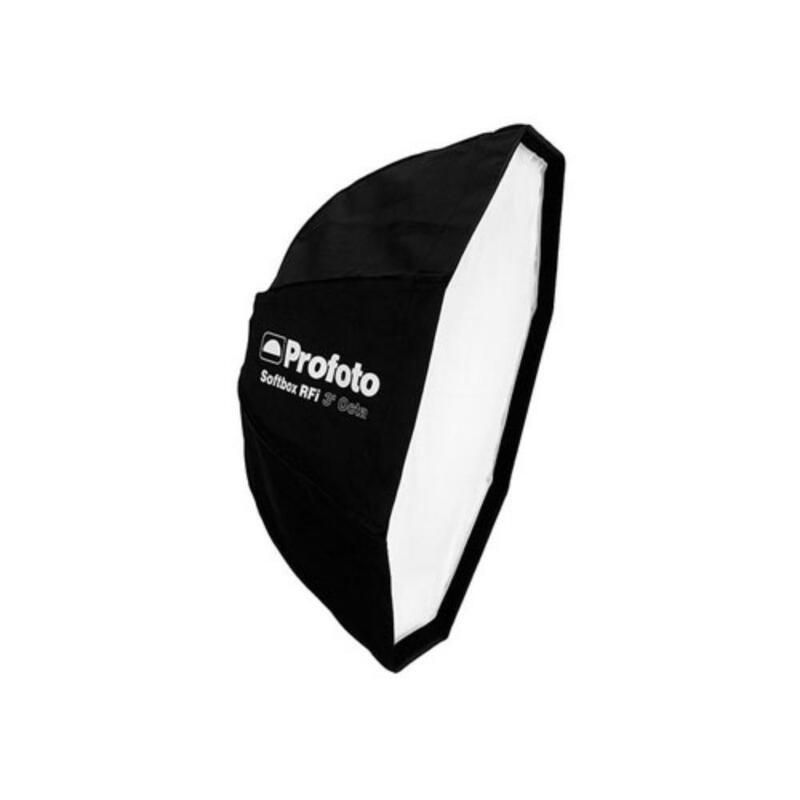 This round softbox produces pleasing catchlights and is ideal for beauty, portrait, and product photography.